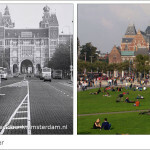 After successfully piloting a number of study tours in 2015, Sustainable Amsterdam is now offering eight different tours. All tours discuss the six areas defining a sustainable city: people, governance, environment, economy, mobility and living, in the context of different themes as described below. Note that there will be no public tours in January 2016. 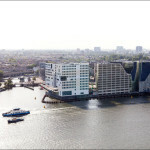 Email cornelia@sustainableamsterdam.com to schedule a private tour. 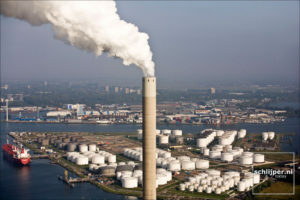 Tour 1 introduces historical and modern innovations in Amsterdam West that make the city healthy, vibrant and livable while illustrating examples in four key areas: renewable energy, clear air, a circular economy and a climate-resilient city. 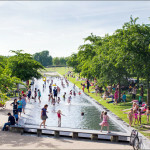 It explores Amsterdam’s first car-free neighbourhood, the conversion of a brownfield into a cultural park, and the city’ first climate neutral district. 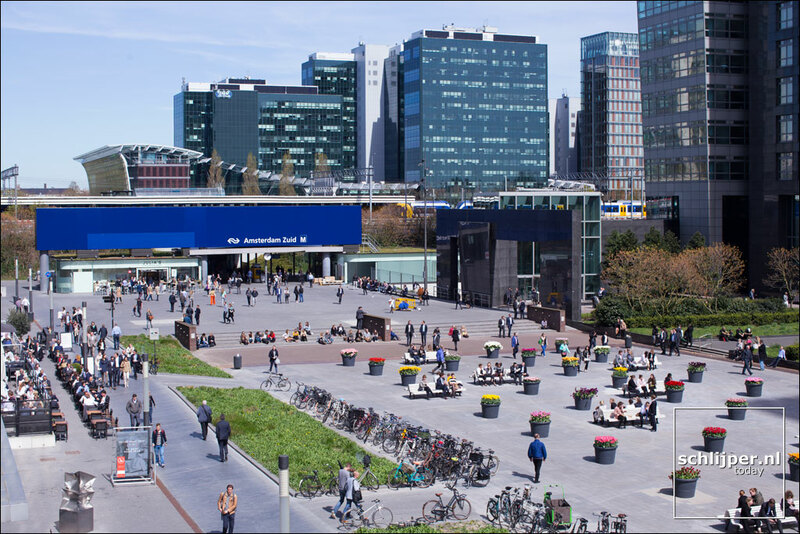 Whereas Smart City enthusiasts typically limit their attention to technological solutions, Tour 2 shows how Amsterdam’s spatial and social infrastructure can complement and even replace technology to improve quality of life and accelerate economic growth. And that’s what we call a SmartR City! 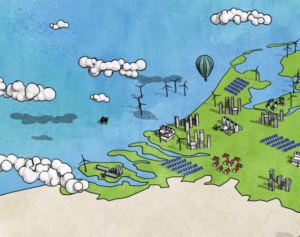 Tour 1 introduces historical and modern innovations that make Amsterdam a healthy, livable city by illustrating examples in four key areas: renewable energy, clear air, a circular economy and a climate-resilient city. It explores Amsterdam’s first car-free neighbourhood, the conversion of a brownfield into a cultural park, and the city’ first climate neutral district. 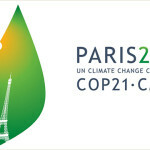 Tour 4 takes you to visit the most successful transformations illustrated in our Livable Cities campaign. 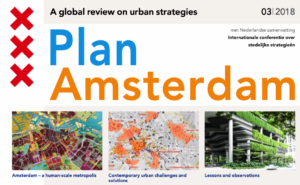 It is ideal for urban planning and transport professionals interested in understanding the evolution of Dutch urban design, and how it makes streets complete for people, not cars. 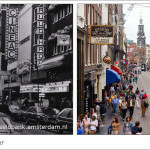 Tour 5 takes you to Amsterdam North, known historically as a place for its peat mining and public executions. Large amounts of space could accommodate post war industrial development here following the Second World War. On this tour you will learn about North’s rapid developments that have created a tension between creative gentrification and traditional neighbourhood solidarity. 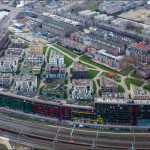 Tour 6 explores IJburg, Amsterdam’s newest neighbourhood and one of Europe’s boldest new developments. 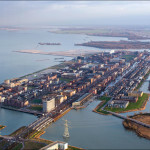 Engineers built IJburg on empty water, creating islands according to the s-called “pancake method.” The adjacent island of Zeeburg represents a different approach – a major transformation of a wasteland into a vibrant residential neighbourhood for over 10,000 inhabitants that is built around schools and sports fields, and known for its citizen participation. 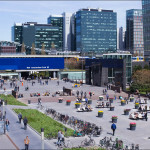 South Axis, Amsterdam’s modern financial districts, is anchored around Amsterdam’s second largest train station. 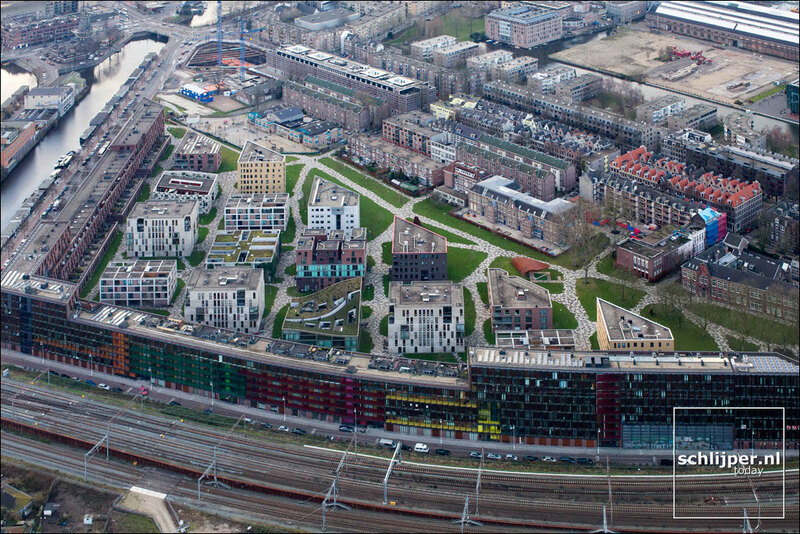 Tour 7 will introduces you to one of Amsterdam’s leading transit-oriented development. 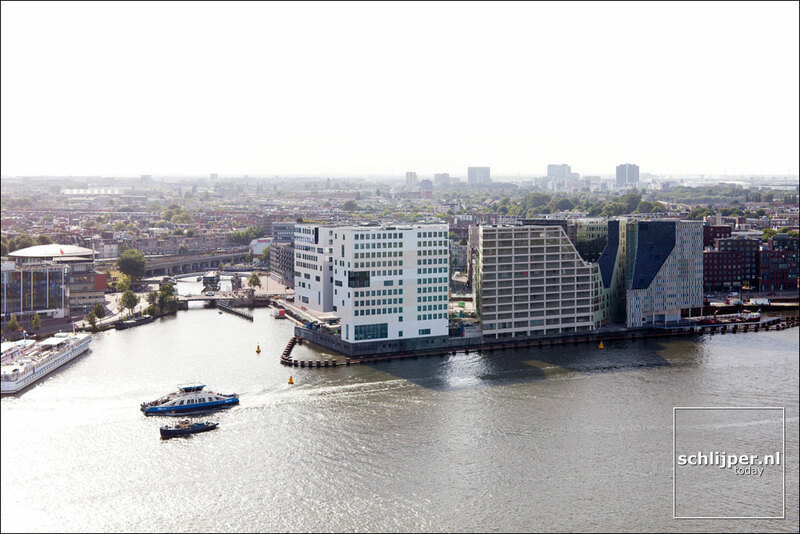 We will visit the Edge, widely recognized as the most sustainable office building in the world, and learn about the city’s multi-bilion euro plan to place the existing highway underground. 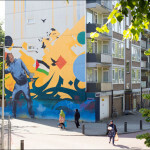 Tour 8 visits Nieuw-West, Amsterdam’s most famous garden city. Built after World War II around the principle of separated functions, the district has been rebuilt over the past decade. 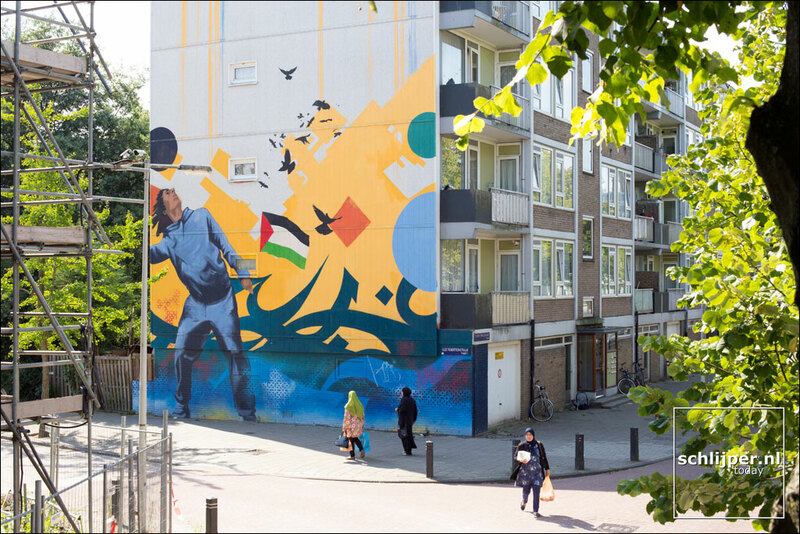 You will learn how Amsterdam has retrofitted mono-functional areas to strength communities and increase cohesion and integration.